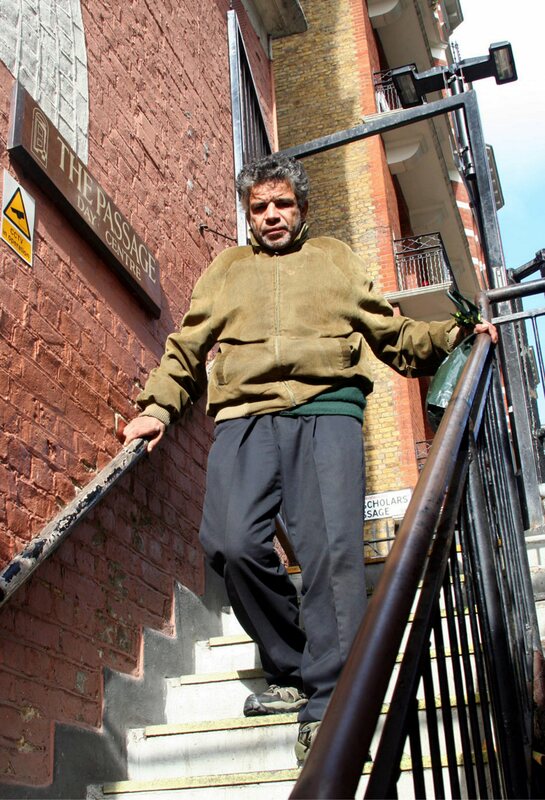 The Passage runs London’s largest voluntary sector day centre for homeless and vulnerable people. 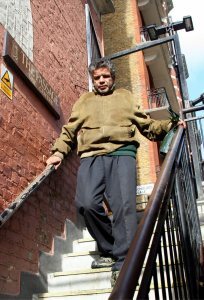 We aim to provide resources which encourage, inspire and challenge homeless people to transform their lives. We do this by providing Day Centre services, outreach services to contact rough sleepers, hostel accommodation for those moving towards re-settlement, independence and re-integration. The Passage was established under the umbrella of the dePaul Trust. In 1980 it began in the Daughters of Charity House in St. Vincent’s, Carlisle Place by simply offering men who found themselves in difficult circumstances, a sandwich and a cup of tea. After a while, we felt that it needed to be set in a more stable environment than simply handing the food out from a window and we moved into the basement accommodation of the Daughters House which consisted of rooms off a long corridor or passage, hence the name. This grew and The Passage now caters for 250 people everyday. In 1990, Victoria station implemented a new policy of putting the rough sleepers out of the station at night and they migrated to the Piazza infront of Westminster Cathedral. We opened a temporary night shelter in Cathedral Hall for a three-month period giving them somewhere safe to sleep and a roof over their heads between 10:00pm and 7:00am. This small outreach seemed to answer a real need. The shelter was always full and after the three month trial period we made it a more permanent project. Over time it grew and developed and moved to three other places before we finally acquired a dedicated property at Passage House, where we now have 48 beds. But how do you make the transition from homelessness and living in a community – be it with other people on the streets or in a shelter – to living on your own in a flat or house. Surely it should be easy? After all isn’t this what we all want – “independent” living? But none of us really live independently, do we? We all live in a little community of family, friends and/or neighbours. Sometimes thrusting a person into a flat living on their own and breaking the connections they made in the hostel can be detrimental and thrust them back into circumstances from which they were trying to free themselves. In 1991, we opened a short-term hostel, Montfort House, with 16 self-contained flats for those who were moving from the hostel into more permanent accommodation to help ease this transition.